International business studies the exchange of goods, services, and financial capital across national boundaries. Today’s international business majors learn how earning profits and alleviating global poverty can go hand in hand. 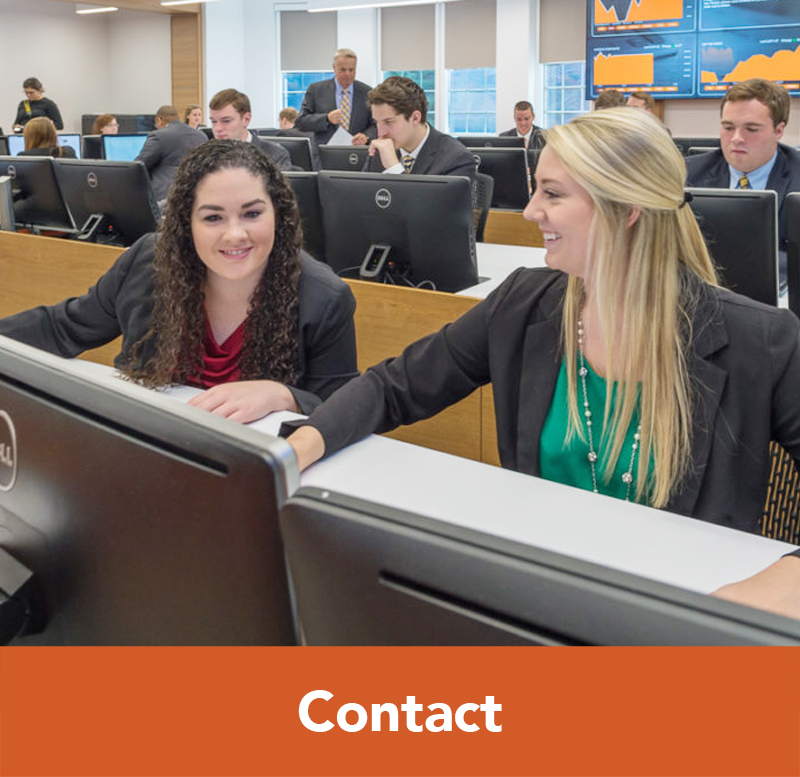 Specifically, our international business majors become proficient in international management, marketing, and law; adept at collaborating with people from different cultures; and sensitive to the societal implications of global business decisions. 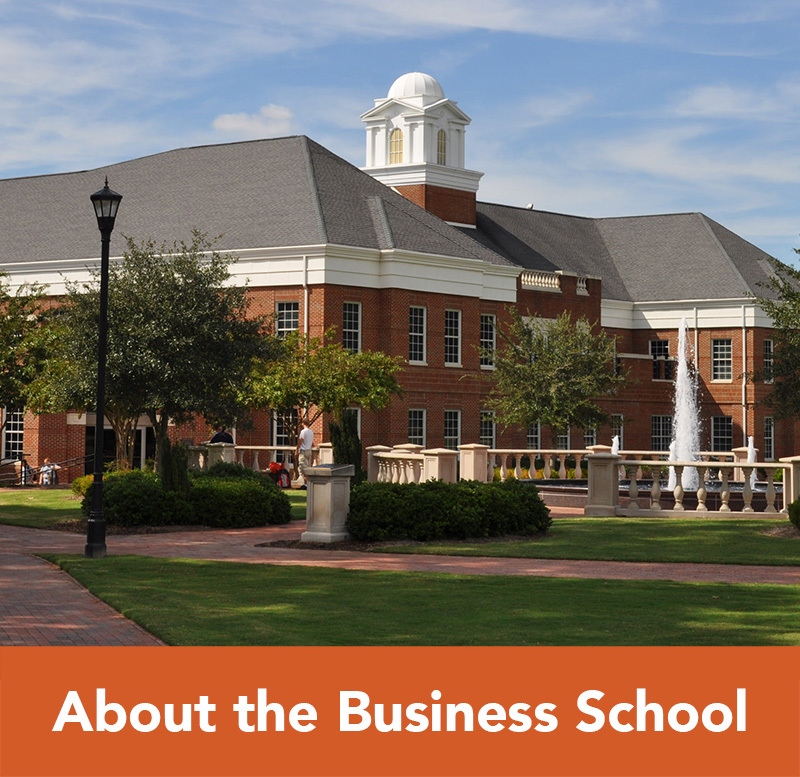 Why Study International Business at Campbell University? 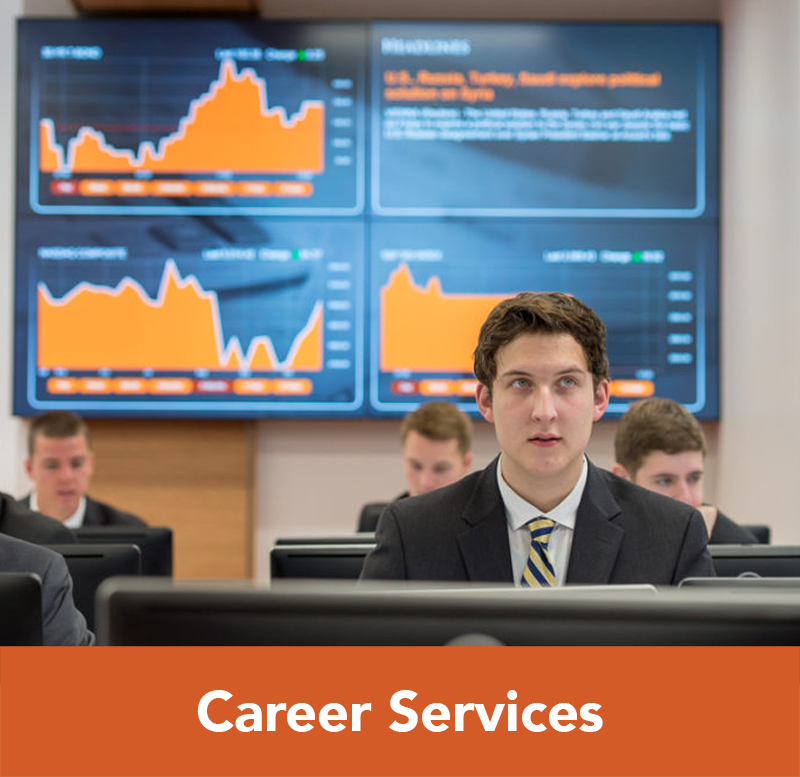 What Jobs are Available to International Business Majors? What Classes Do International Business Majors Take? 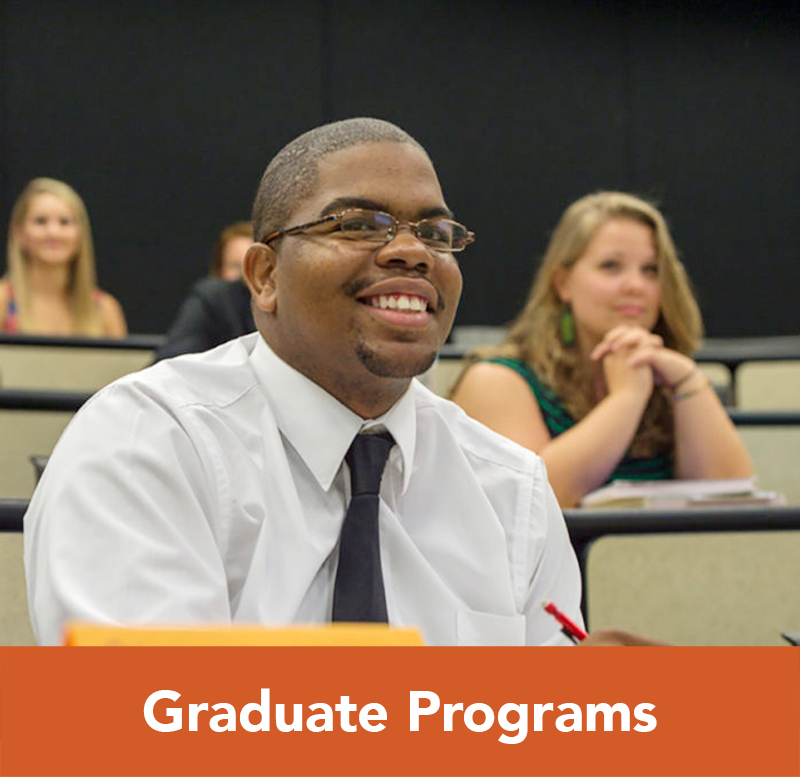 *Note: International students desiring to pursue a foreign language other than their native language may follow the International Business – Native Language English track. 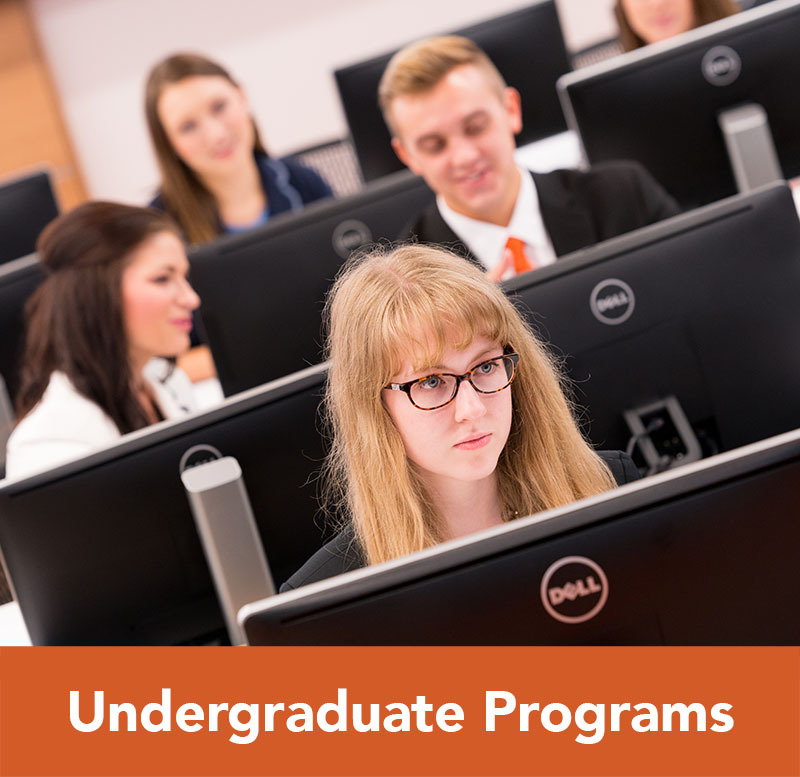 Can a Student Minor in International Business? Currently, there is no option for a minor in International Business. However, this does not prevent students from choosing International Business courses to fulfill elective requirements.